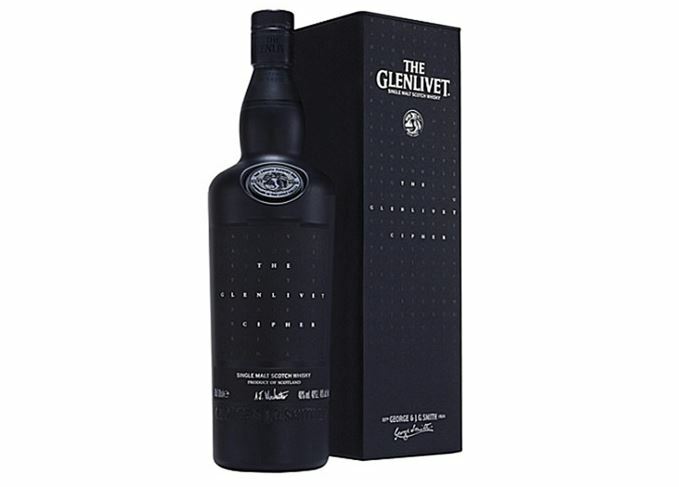 The Glenlivet has unveiled a limited edition single malt, released in an opaque black bottle without any cask information, age or tasting notes. 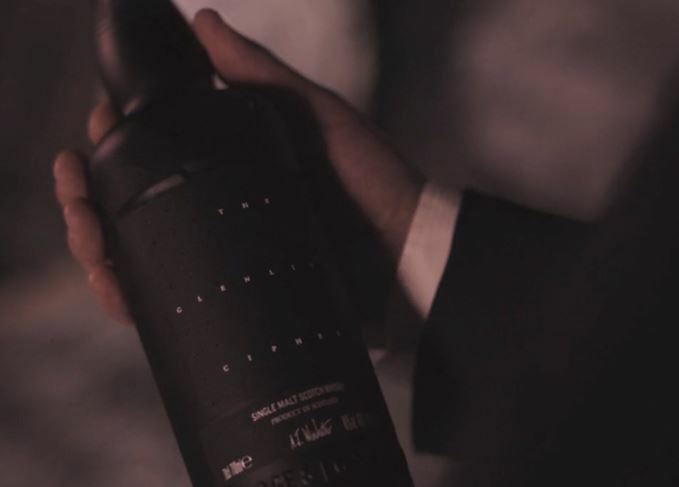 The Glenlivet Cipher is being released in global markets as part of an interactive experience designed to encourage drinkers to reflect on the flavour of the whisky, without influence from tasting notes, age or colour. Purchasers of the US$120/£90 whisky are invited to submit their own tasting notes at cipher.theglenlivet.com, and mark themselves against those of Glenlivet master distiller, Alan Winchester. Visitors to the site can create their own flavour wheel by selecting six key aromas and six flavours they believe are most prominent in The Glenlivet Cipher. They are then given a score according to how well their tasting notes match Winchester’s. Hidden video clues are given along the way to help visitors create their tasting notes. According to Winchester, the new expression features a cask makeup never before used by the Speyside distillery, but beyond divulging its abv of 48% and the fact it’s non-chill-filtered, no further facts are available about the whisky. He said: ‘The rise in the popularity of single malt Scotch whisky over the past 10 years means that more people than ever are actively nosing, tasting and discussing single malt Scotch whisky, which is fantastic. Winchester added that further details about the liquid will eventually be revealed to the brand’s online community, The Glenlivet Guardians, later this year. The Glenlivet is releasing 33,000 bottles of Cipher in 25 markets worldwide, including the UK, Taiwan and Canada, from June 2015. Its release follows that of The Glenlivet Alpha in 2013, which also denied purchasers any detail about colour, age, cask or flavour. Just 3,500 bottles of Alpha were released and consumers were encouraged to create their own tasting notes for the liquid before Winchester revealed the cask makeup just one month later. The distillery has released a new single malt with no cask information or tasting notes. Only 150 bottles of The Glenlivet Winchester Collection’s third expression have been made. An energetic Argocat ride, a working sma’ still and a wry double act proved to be the highlights. Only 100 bottles of The Glenlivet Winchester Collection Vintage 1966 will be released globally. Dave Broom acquires a new t-shirt, and with it a sudden realisation of time passing.